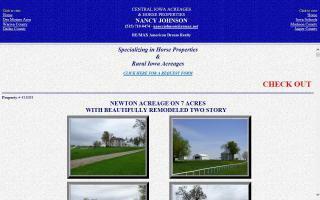 Real Estate and Horse Property Directory - Page 3 - O Horse! Brand Name Real Estate company provides complete information to assist you with finding homes for sale and also to to find an agent to help you sell your home. Our agents are experienced and have the wide market knowledge to process smooth and stress-free transactions. We are your realtor resource for buying and selling your next horse farm, estate, or land. With expertise in realty for both purchasing and listing properties in North Carolina, whether you are looking for a horse farm, estate, or land, are in the preliminary stages of your real estate search, or are getting ready to sell your home, you have found the best team in outstanding professional service. Wellington, Florida, and Palm Beach polo and equestrian estate homes and farms. 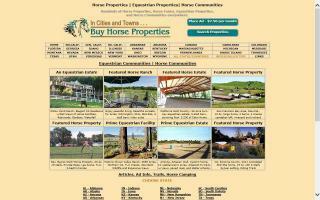 Horse property sales and real estate advertising. 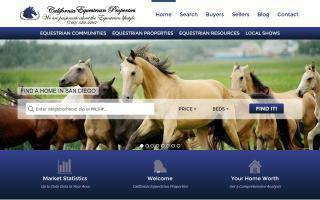 Sell or buy equestrian properties and horse farms. 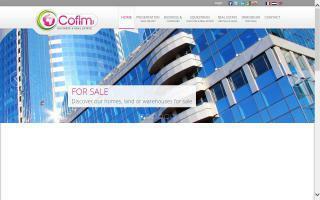 If you would like to advertise your horse property on our site, please contact Bureau Cofim. Belgium equestrian real estate specialist in Europe. Many references. Find farm and ranch real estate agents in California. Each listing includes contact information and a website link. Horse properties and equestrian ranches in California? Photos & details on equine realty. Sonoma County horse property specialist. 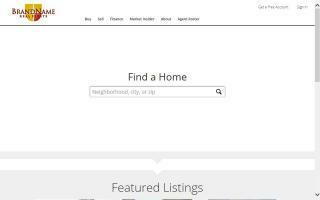 Featuring Sonoma County real estate, homes, land and other real estate for sale in Sonoma County, Santa Rosa, Sonoma, Healdsburg, Sebastopol, Petaluma, Cotati, Geyserville, and neighboring communities. 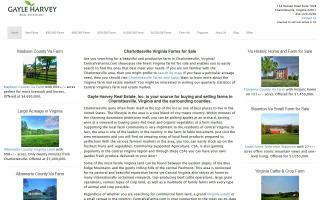 Charlottesville, Virginia farms for sale.